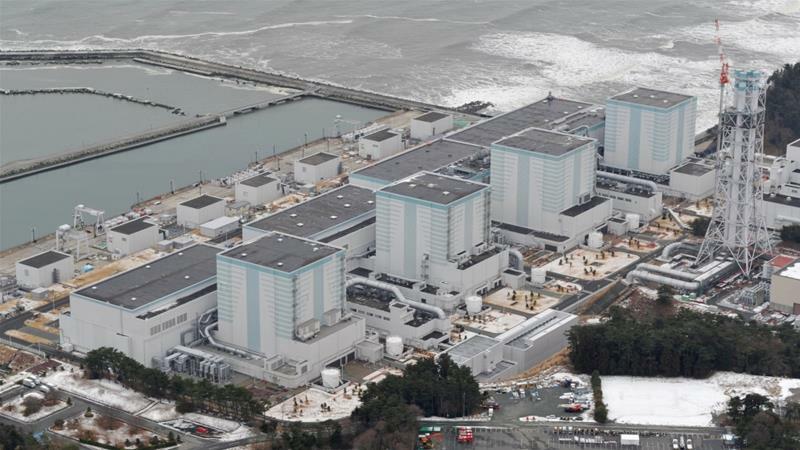 Tepco said the removal at Unit 3 would take two years, followed by the two other reactors. The step comes ahead of the real challenge of removing melted fuel from inside the reactors, but details of how that might be done are still largely unknown. Removing the fuel in the cooling pools was delayed five years by mishaps, high radiation and radioactive debris from an explosion that occurred at the time of the reactor meltdown, underscoring the difficulties that remain. The plant suffered a triple meltdown after it was hit by a powerful earthquake and ensuing tsunami in March 2011. The emergency prompted hundreds of thousands of people in the region to leave their homes amid fears of radiation contamination and a nuclear explosion.